Work on Shah Rukh Khan-promoted Dh2.3-billion Royal Estates, an affordable housing project, in Dubai has finally begun. exture Group, the current owner, has awarded the first construction contract to Armada Contracting for townhouses in the massive development coming up in Dubai Investment Park. “Work has started on the overall project and the contractor is on site,” Texture Group General Manager Shahid Rasheed told Emirates 24|7. Partnering with Texture is Pacific Ventures and PAL Developments, with the companies aiming to complete the 350 townhouses in the third quarter 2017 and over 2,500 apartments a year later. “The market is stable and getting better. 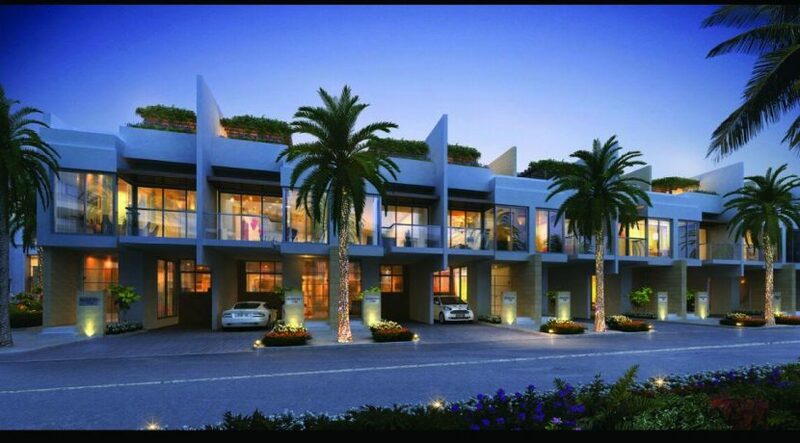 Our forecast and vision is very positive for the real estate and property market of Dubai. We believe as we get close to 2020 there will immense development and requirement of homes,” Rasheed said, referring to the project’s location being close to the Expo 2020 venue. The emirate is expecting Dh25 billion in total investment in infrastructure-related projects in the run-up to Expo 2020 with nearly 277,000 new jobs being created. The Expo, which will run from October 20, 2020, to April 10, 2021, and aims to draw more than 25 million visitors. 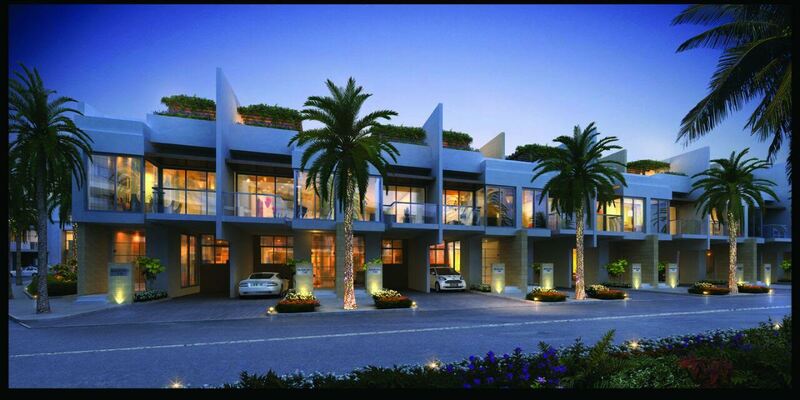 The developer has priced studio apartments from Dh320,000, while one-bed units are being sold from Dh550,000. Investors pay 10 per cent down payment on booking, with the balance payment being paid over 4.5 years in equated monthly installments of Dh4,000 a month. Launched in 2008, Royal Estates was launched by Aristocrat Star Investments, but was put on hold post the global financial crisis. It was re-launched in August 2014. Tony Ahai of Ashai Design Corporation, a Dubai-based architecture firm, is the master designer and architect, while interiors for the residential units have been done by Gauri Khan, spouse of Shah Rukh Khan. Flexible payment plans have become one of the key differentiators used by developers to attract middle-income households to purchase residential property in the UAE, Craig Plumb, Head of research for Mena region, JLL, a global property consultancy, had told Emirates 24|7. Based on the consultancy’s assumption that households allocate up to 30 per cent of their gross income on housing, a family earning Dh20,000 a month can afford to pay around Dh6,000 a month on either renting, or buying their unit. “For developers to attract this sector of the market, they need to ensure that monthly payments are fixed at this level,” he had said.